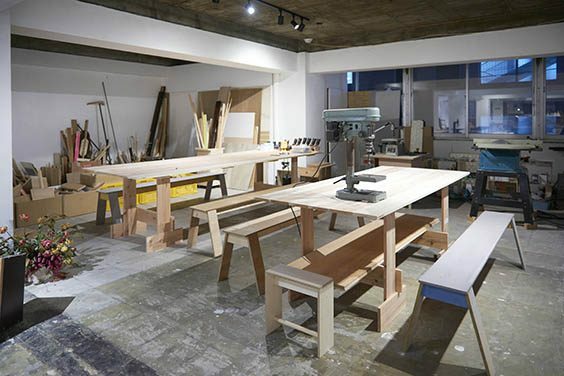 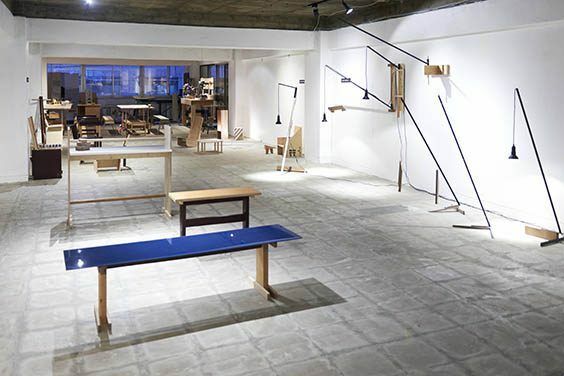 Gathering together locally available materials and basic power tools, Design Koishikawa has transformed into a small workshop for wood and metalworking. 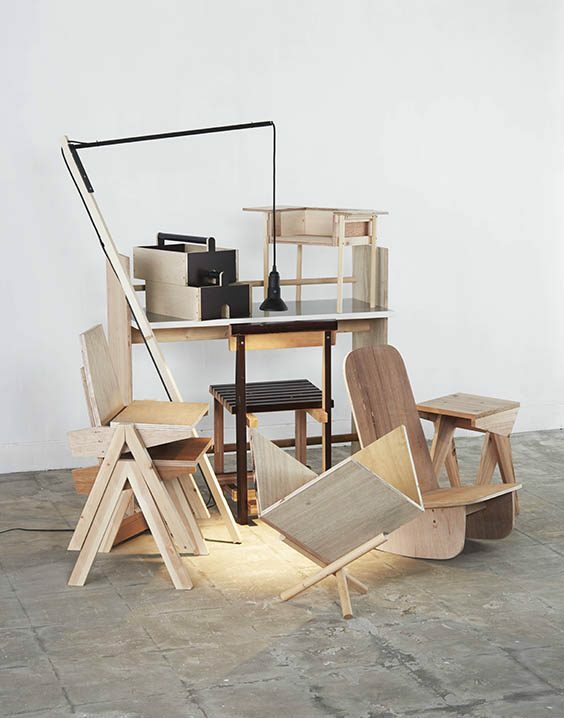 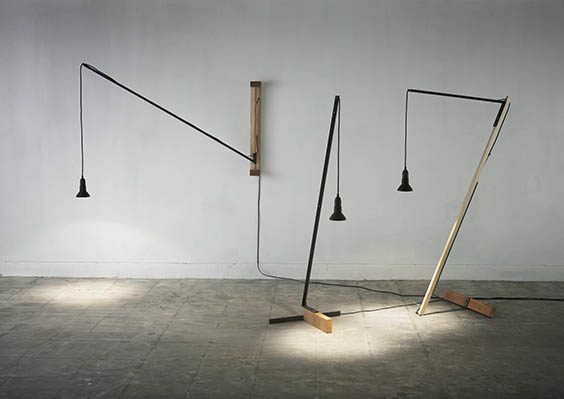 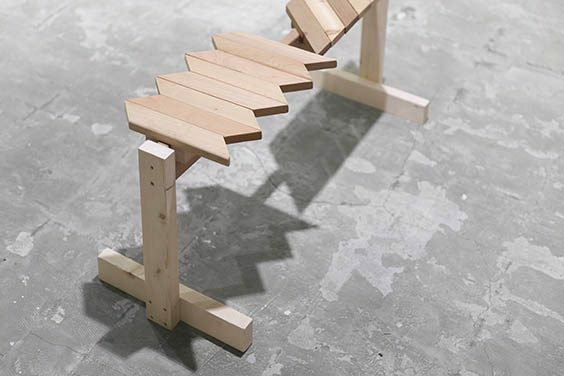 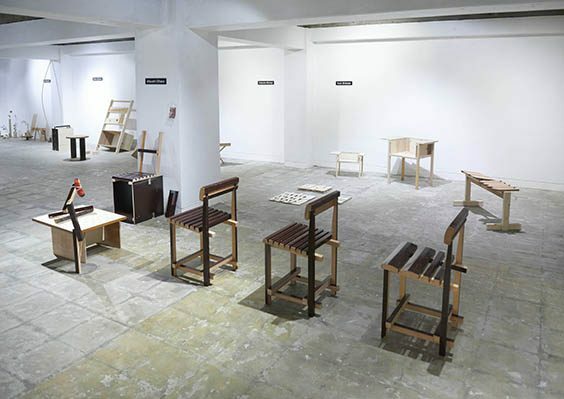 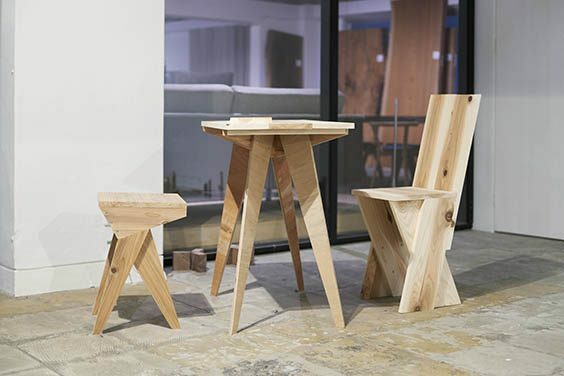 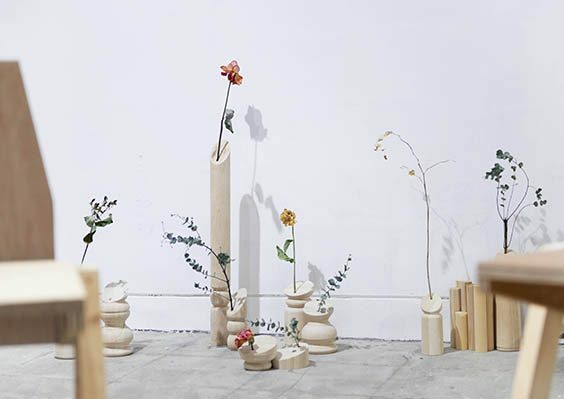 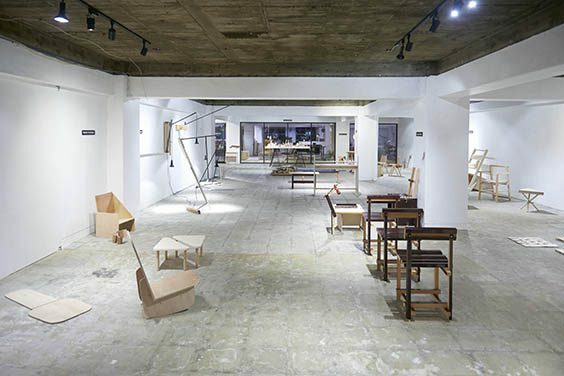 From January 23 to February 23, participants – who include architects, furniture and product designers, as well as other designers – will be personally making new products and furniture with their own hands. 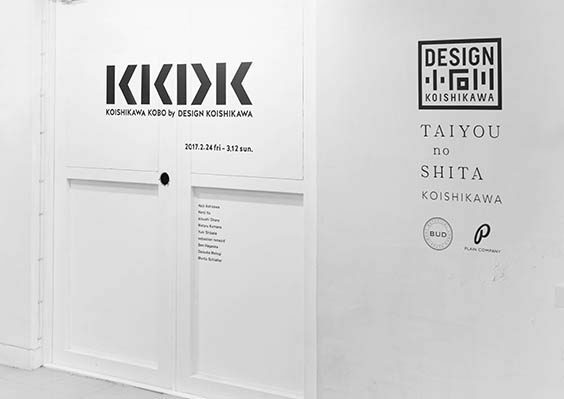 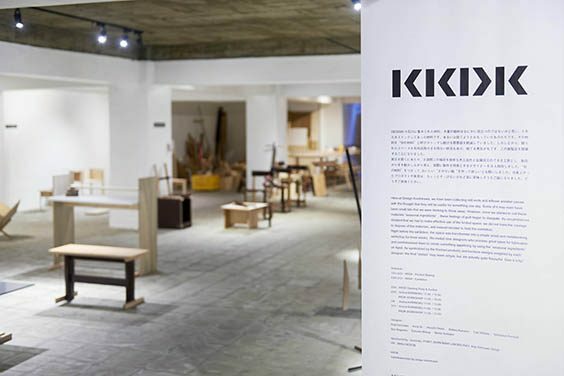 As part of the KKDK Exhibition, the final creations will be displayed from February 24 to March 12, with the opening party and auction of the installation pieces being held on the opening day. 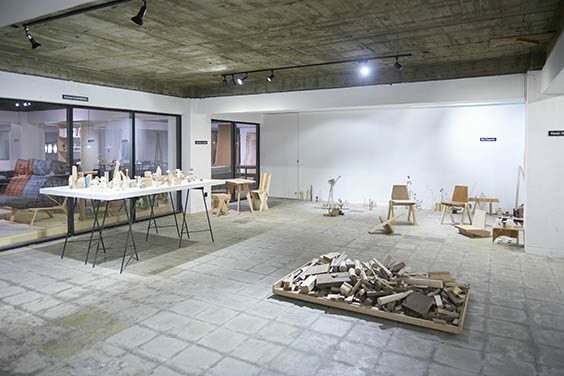 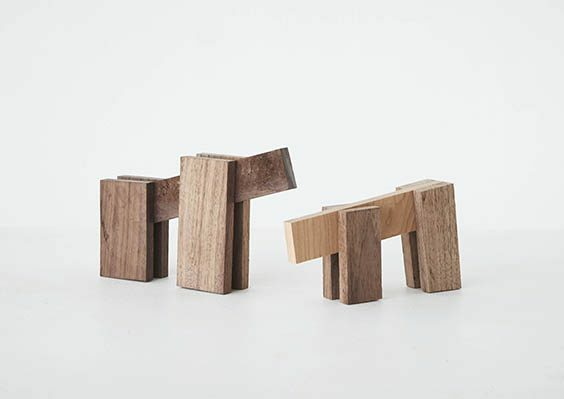 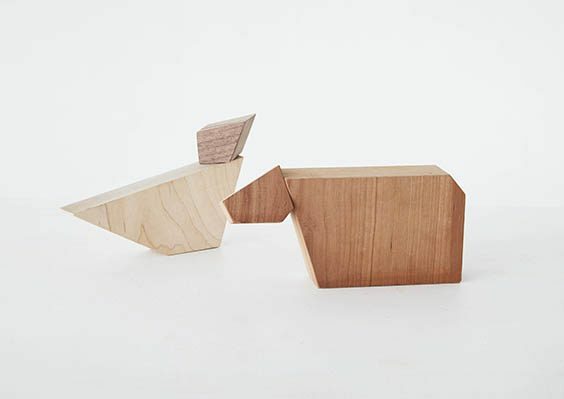 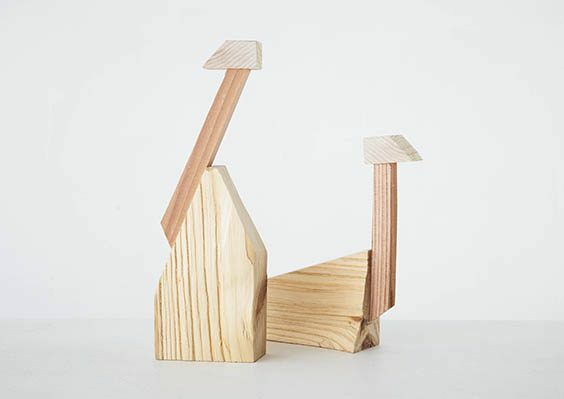 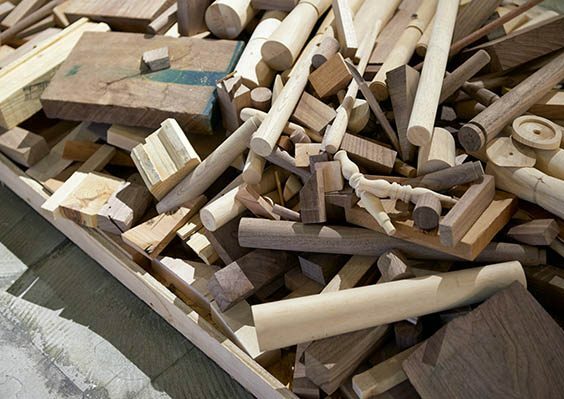 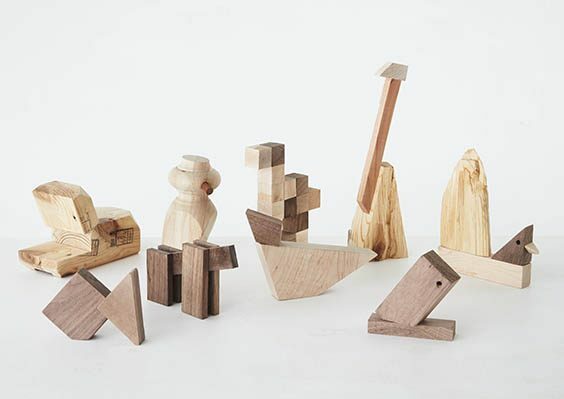 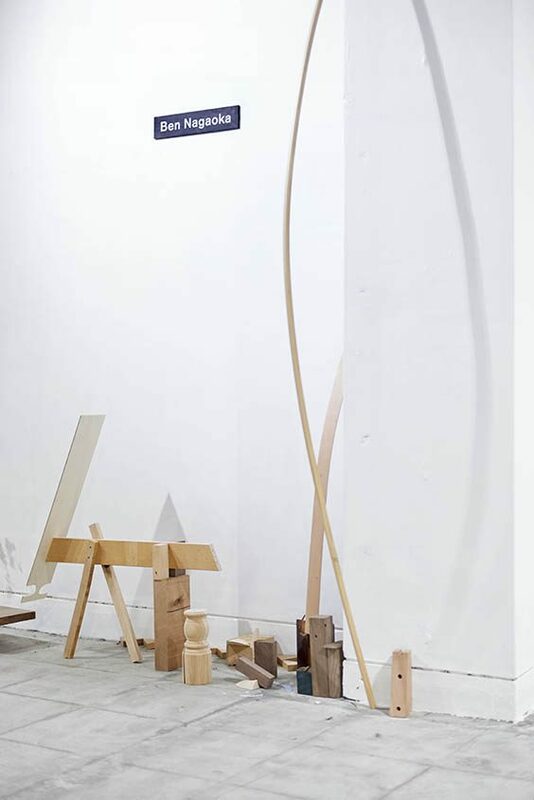 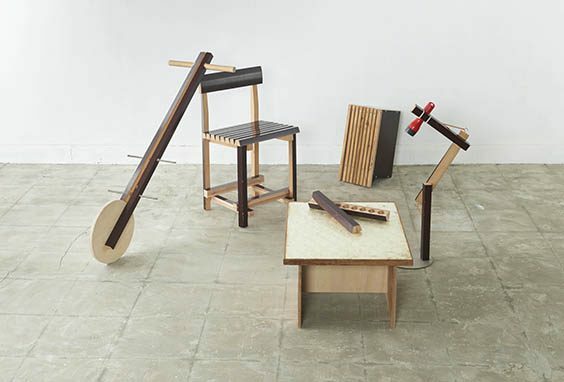 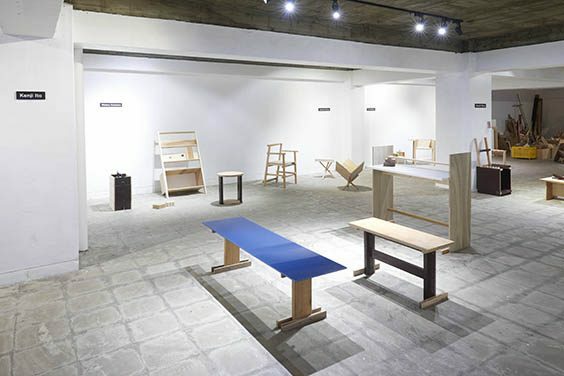 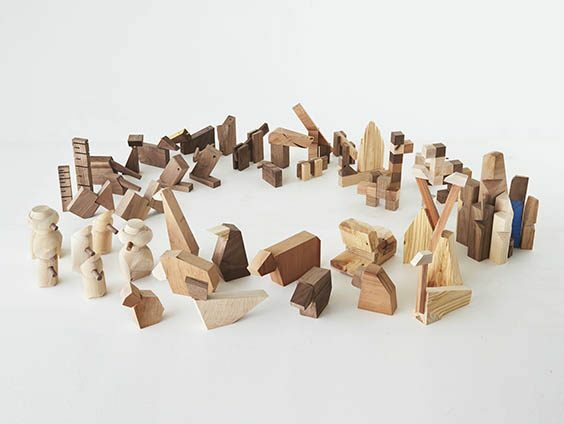 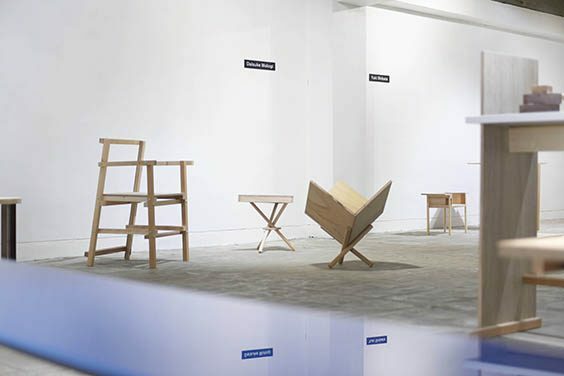 Also, for the duration of the exhibition, there will be two recurring workshops held each Saturday: 1) the Animal KARIMOKU workshop, which invites guests to create animal with mill ends provided by Japanese furniture maker KARIMOKU, and 2) the KKDK Workshop, where participants can build original pieces of furniture with the materials on hand.